Maryland’s long-delayed medical marijuana program is finally getting off the ground now that regulators have given preliminary approval to 15 growers and 15 processors. The development sets a clear path for the emergence of the state’s MMJ industry, which is expected to become one of the largest on the East Coast. But concerns over the application scoring process are already emerging, which could lead to lawsuits and potentially bog down the program. 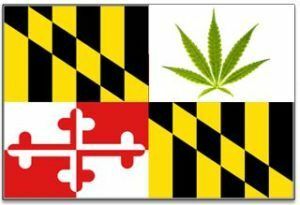 The Maryland Medical Cannabis Commission moved the program forward last week by announcing it has selected preliminary winners of cultivation and processing licenses. 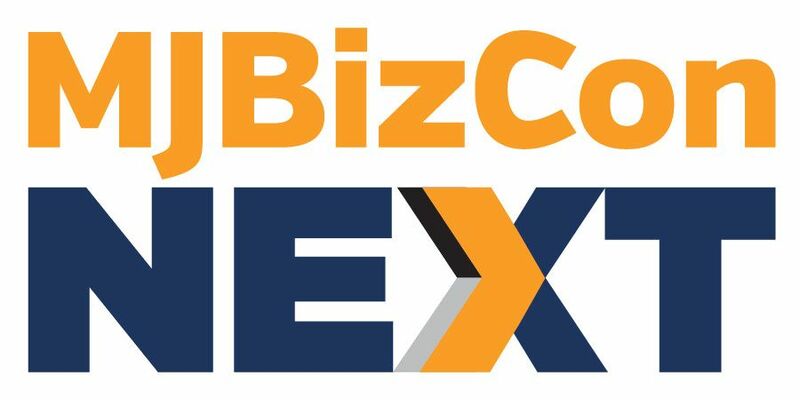 Officials plan to reveal the names of the chosen companies on Aug. 15. Vanessa Lyon, a spokeswoman for the commission, said winning applicants will be notified via email shortly before the public announcement. “Our goal is late morning,” said Lyon, referring to the notifications. Dispensary application winners will be announced in September, and the first storefronts are expected to open next year. The state could award more than 100 dispensary licenses, dwarfing other markets on the East Coast. Sales could hit an estimated $20 million to $40 million in the first full 12 months after dispensaries open, according to the 2016 Marijuana Business Factbook, and eventually climb into the hundreds of millions. Maryland officials initially aimed to have the state’s medical cannabis program operating by the second half of this year, but they were slowed by a flood of program applicants and other delays. The state technically legalized medical marijuana years ago, but the law was largely seen as unworkable from a business perspective. The state received 146 grower applications, 124 processor applications and 811 dispensary license applications. The Towson University Regional Economic Studies Institute is evaluating the applications, giving each one a score that takes into consideration factors such as experience and security. The scored applications for cultivators and processors, which have been redacted, were sent to the commissioners for final selection. “The commission is now in the process of unlocking the coded applications,” Lyon said. She noted the soon-to-be-announced winners must still undergo financial and background checks and fulfill other requirements before being allowed to proceed with the process. Lyon denied there were any leaks. “No notifications have been made,” she said. Commissioners picked 13 of 15 of the highest-ranked grower applicants, while two of the top contenders were bumped from the list in favor of two other applicants that officials believed would add more geographic diversity to the pool of cannabis growers, the Baltimore Sun reported. Some applicants found that suspicious and wondered why the two companies that were bumped weren’t asked if they wanted to relocate before giving the licenses to lower scoring companies. Ethics concerns were also raised in July when the Washington Post reported that one Maryland state lawmaker who pushed for medical marijuana legalization, State House member Dr. Dan Morhaim, is also the clinical director of Doctor’s Orders, which applied for grow, processing and dispensary licenses. For applicants, the news of a looming announcement is welcome after such a long wait. But they are trying not to get overly excited, even though Maryland could become one of the hottest East Coasts markets. Jessica White – whose team applied for processing and dispensary licenses under the names FGM Processing and Cannavations MD, respectively – said she sees two groups of applicants. White said her group has garnered serious interest from investors but hasn’t been able to get a commitment from them without a license. If White’s Cannavations team wins licenses, they will also have to worry about securing real estate for any licenses they win. Her team had found properties for the processing facility and for three of four dispensary locations, as well as landlords willing to hold the real estate for them – but only until April 1. Despite the setbacks, White has already found a new space for the processing facility, and had a list of backup spaces for the dispensaries. So she and her team are prepared to move quickly should they get a license. White of Harvest said his team is also ready to spring into action if it wins a license, and start their grow site build-out in the town of Hancock, in western Maryland, where they have have secured a location. “If you’re somebody who is still scrambling at this point to prepare for the next steps, you probably won’t be prepared,” White said.